Robotics is filtered every day in our lives. that way, it is logical that analysts wonder to what extent will. It is not a trivial matter. This is a particularly important aspect when it comes to technological unemployment, How many jobs will be destroyed? The answer may not like. A report McKinsey Global Institute issued during 2017 estimates 800 million jobs will disappear because of artificial intelligence and robotics in the next twelve years. That is to say, one-third of the workforce will be affected. While generally the tasks that can be automated are around 50%, when we talk strictly business restaurants, the percentages rise. A) Yes, as we have known through published data Center for an Urban Future the percentage of possible automation waiters work is the 77%, while in the case of the value reaches cooks 87%. Or what is the same, approximately four out of five tasks performed in a restaurant are amenable to automated using robotics. Sector employees are concerned about these figures. Are your wages at risk? What happens in the immediate future depends on the economic situation of each region and the aggressiveness with which the commercial robotics implant. For example, wage increases imposed since governments can reduce profit margins restaurants, and this in turn blurs the friction generated by the initial acquisition cost and maintenance expenses robotics solutions in the restoration, causing the use of robots is a more viable alternative than hiring new staff. Something that is beginning to be evident in the technological strategies of some standards of restoration organized, especially in the subsector of fast food. Among the most common bets in these businesses are kiosks autopedido. But it is not the only novelty that has appeared in local in recent years. At the kiosks are added robotics kitchen, very much in vogue thanks to the efforts of the franchise Juice pizzerias Pizza, electronic payment services through mobile terminals, the chatbots with voice interaction and so on. In any case, Not everything is lost. Returning back to the McKinsey Global Institute report, a hopeful data is also provided. And is that only 5% jobs are completely automatable. In the case of services camaraderie and box, both with direct dealings with diner visiting the catering establishment in question. Robots are excellent at running a recurrent and repetitive task efficiently. They do not show fatigue and its error rate is much lower than human. Ed Rensi, former CEO of McDonald's in the US. THE. no subterfuge to impact on this aspect: "It is cheaper to buy a robotic arm 35 000 dollars to hire an inefficient employee charged 15 dollars filling bags of chips hour ". Nevertheless, the potential of people lies in their adaptability and versatility when solving unexpected events that require creative thinking, critical and intuitive, aspects, all of them, which they are decades of being reproduced by machines with minimal loyalty. Restaurants can not resort to retrenchment without rhyme or reason, must be careful with the decisions taken in this regard as an abuse of technology implementation may involve unexpected shot in the head. What can go wrong if the machines incorporate more workplace efficiency soars?, They will question some. Social acceptance of robotics in the restoration can not be taken for granted, especially in the cases of those automata that address directly to customers. 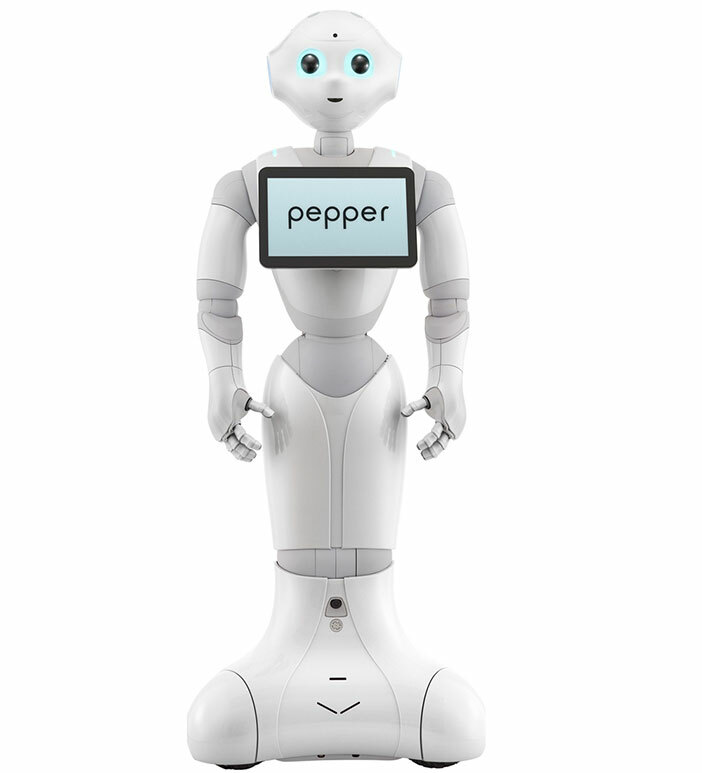 While some of the most curious visitors are fascinated by proposals as Pepper, Pizza Hut, others do not feel so comfortable in his company. The adaptation process takes place slowly and may require a lengthy period of time to reach satisfactory values. 40 years as Henrik Scharfe, Associate professor at the University of Aalborg (Denmark). fixed and planned routes in advance by a human operator. collisions, difficulty carrying liquids and liquid spills usual. The reality is that to see acrobats robots as demonstrated by the Projects Agency Defense Advanced Research (DARPA) in shops we have to wait more than a decade. Apart from the outstanding weaknesses overcome by the robots and the reluctance of people to these, there is an additional reason why the waiters, porters and baristas will not disappear in the short term. 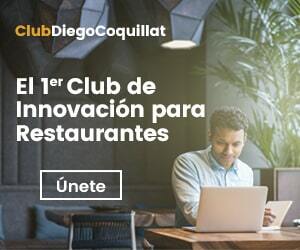 We are witnessing how ultrapersonalización (adapting the service to the person and not to a specific niche) and the clienterales management tools relations They are gaining ground. Proper use of these marketing strategies require the personal touches that only a worker in the flesh can offer. Either a smile as an old customer returns the property, with small detail that family dining in the lounge every weekend, or know how to solve quickly, cordial and satisfactory any problems that may arise (Tomada wrong order, an accident on the table…). Undoubtedly companies engaged in robotics and artificial intelligence for restoration will have everyone talking for years to come, names like Bear Robotics, Nduranc, Pangolin Robot Corp. and many others will be mentioned regularly in the news industry. But it remains to see what solutions are here to stay, and which represent nothing more than an interesting innovation without major commercial applications.